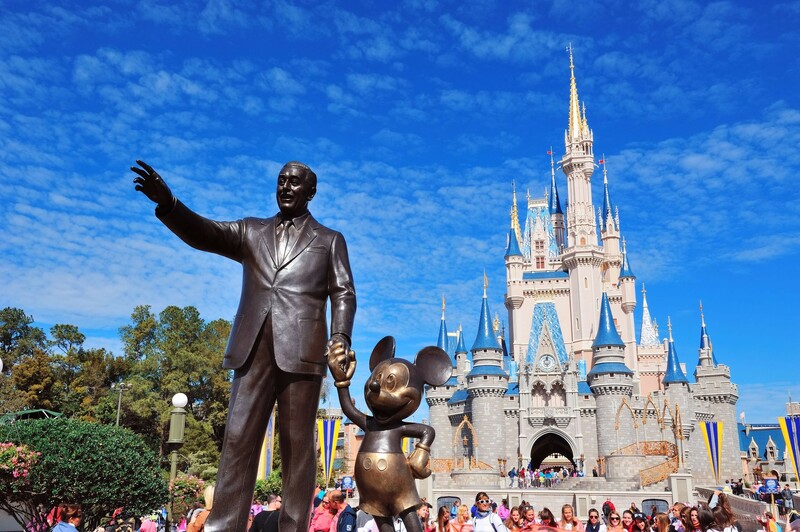 As an ideal holiday location for both adults and children, Disney World in Orlando, Florida is probably the top item on most people’s bucket list! 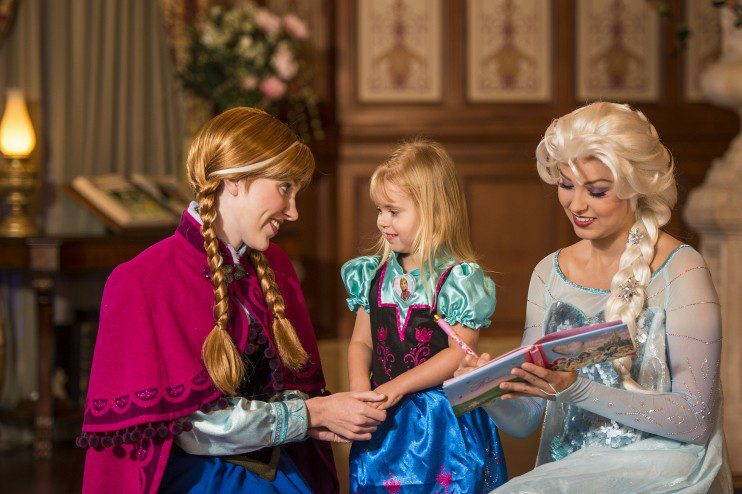 This magical place is everything its built up to be, with your favourite characters coming to life and of course the incredible castle; ideal for any princesses out there. As experienced Disney fans, Make a Bucket List understands how difficult it can be to head to Disney World Florida for first timers. But with careful planning and insider tips, you can get the most out of the time you have in their 4 theme parks and 2 water parks. Of course we’re here to help you plan and create memories which will last a life time. When to Book Your Disney World Holiday? So let’s begin with the basics, when do you want to go? We prefer January to April as the weather is nice without being too hot and mosquito season hasn’t kicked in yet. Obviously that’s not suitable for everyone, especially if you have children. The summer months tend to be the prime time for most UK families, but school holidays can make the cost of going to Florida quite pricey. There does tend to be an influx of holiday makers from all over the world for Halloween and Christmas, so be prepared for queues either way. Your options will completely vary depending on what you can afford and what you’re planning on doing when you’re there. If it was Disney only and no expense spared, then we’d say stay at a Disney resort; but that’s not the case for most of us. You tend to have two options to booking your flights and accommodation, which are the package deal or individual. Package deals are ideal for those with very little time, who enjoy the comfort of knowing they have a big company to contact should anything go wrong. But you can pay more and limit your options going through this route. Many of the large UK operators such as Virgin, Thomas Cook and TUI all fly directly to Orlando and will either land in Sanford Airport (which is about a 45 minute drive to Disney), or Orlando International. Our preference is always Orlando International, because it’s a larger more exciting airport and much closer to the main area. If you fancy having a look for flights yourself, then we always recommend Skyscanner. They will show you all of the flights available and you can filter to your preferences, such as direct flights or price budgets. Obviously flexibility on days and indirect flights can reduce the overall cost. We would recommend looking at the American flights such as Delta and American Airlines, as they provide better on board entertainment packages and in our experience more comfortable seats. – How many people are there in your party? These questions are important because you pretty much have 3 options available which are a Disney Hotel, Villa or hotel off Disney. Each have their own benefits, so it’s completely dependent on what you are looking for. Personally we’d always recommend getting a car, as it saves time and money organising airport connections. Plus it means you have more freedom to explore away from the parks, to really make the most of your holiday. Disney Hotel – There are currently 25 Disney hotels each offering their own exciting theme in the special way that only Disney can. If you fancy a taste of paradise then how about the Polynesian, or for a New Orleans vibe you have the Port Orleans. As a guest at a Disney resort you are given free parking in all of their theme parks (which are about $20 a day) and a Magic Band which is great for those who have memory maker. You will also have a cast member to assist in booking restaurants and any extra activities you may wish to have. The hotels are separated into three categories price wise, so you have budget conscious, moderate and of course luxurious. Each will offer the usual restaurants, bars and pool, but it’s the extras that make visitors return year after year. Fancy watching a Disney movie under the stars, or toast marshmallows with Chip n Dale, or for the adults there is the hilarious Trader Sam’s. When you have an idea on which category of resort you can afford then take a look at what facilities those hotels have to offer, because that should help with your decision making. 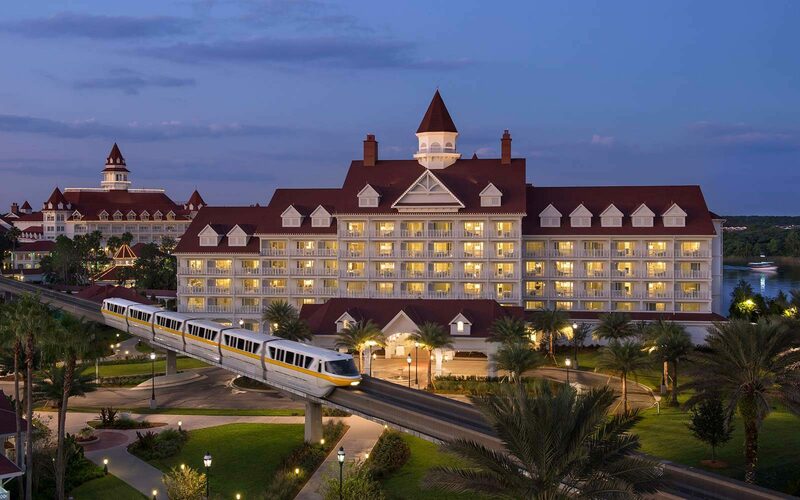 An important aspect of choosing your Disney hotel is its location to the parks. There are three located next to Magic Kingdom, but as you can imagine they are classed as luxurious; and to be fair they are incredible. But they offer a free monorail to the park, so you don’t have a long trek with exhausted children at the end of the day. There is Disney bus transportation which shuttles people around the hotels and to the various parks. Plus there is water transportation in some of the moderate hotels which links Epcot and Disney Springs. 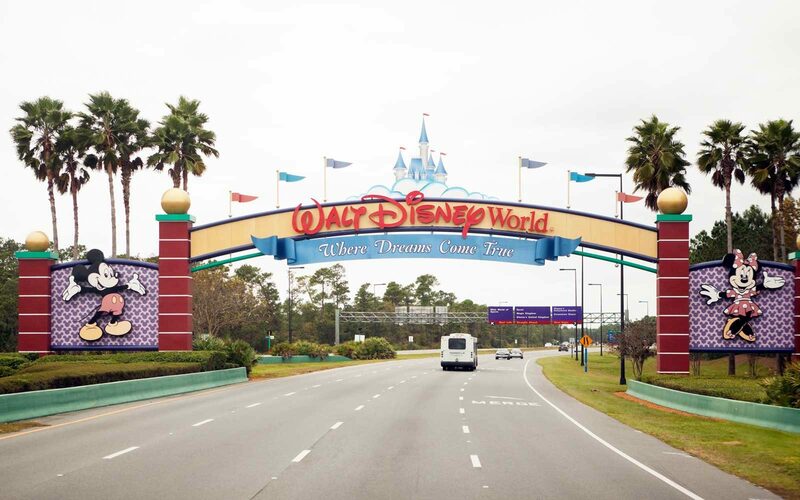 We’re sure your head is spinning slightly, but don’t worry because the easiest way to determine what’s right for you and your family is by heading to the Disney World site and checking the hotels out. The site shows the hotels location on the map, details it amenities and gives an idea of prices. Should you decide to book a Disney Hotel then you can do so straight from the site, or through many of the booking sites available such as Hotels.com or Trivago. Villa – If you’re hiring a car and you like access to a home from home, then a villa is the perfect option for you. For some people staying at a Disney resort can be too much, so they like to break away and relax by their own pool. There are a number of communities within close proximity to Disney, where you can rent 4 or 5 bedroom homes at incredibly reasonable prices. Of course the nicer the Villa and the more amenities, the higher the cost. But if you have a number of family members coming with you then this would probably be the cheaper alternative. Most Florida villas offer a communal pool, gym and bar/restaurant within a gated community. This means you have the security of knowing that not anyone can just walk around the resort. On top of that you tend to have a pool or Jacuzzi within your own villa and some even have games rooms with snooker tables. Having access to a kitchen and laundry equipment is ideal for those with young children. Also you can get tired of the large portions served by American restaurant, or simply be exhausted and want to stay in and grab a quick bite before you collapse in bed to recuperate for the next day. We tend to find Airbnb have a large choice of villas in Florida, but there are specialised management companies over there who are equally good; if not better. If a villa sounds good to you then all you have to do is decide which area (four corners is pretty close to Disney World) and then the villa you like the look of. 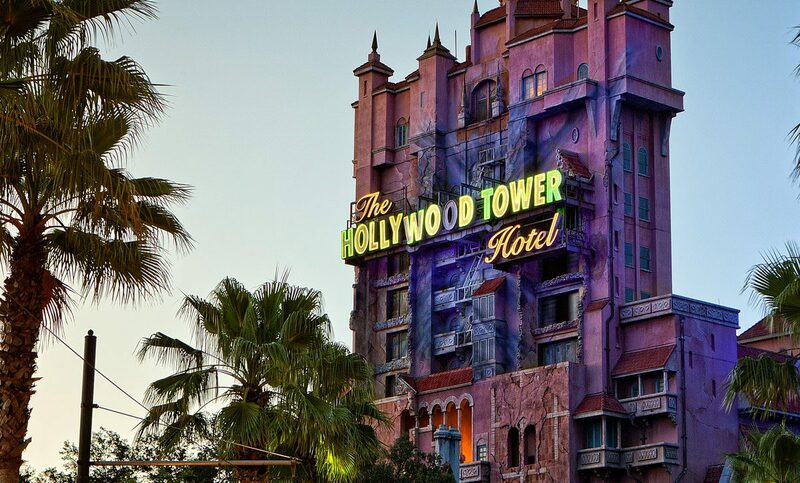 Hotel off Disney – If you’re planning on hiring a car and visiting all of the attractions such as Universal and Sea World, then staying close to Disney may not be the right option for you. Universal and Disney are quite a distance apart, but smack bang in the middle of them is the area known as international drive. This long road is a busy commercial hub filled with restaurants, bars and hotels. For many people it is ideal because they can use the I-RIDE trolleys to get about, at very little cost (about $18 for 2 weeks). When it comes to hotels you have the lower budget Inn’s, all the way up to the grand names such as Hilton and Marriott. So there will definitely be something within your price range. Negatives with this option and the villa are that you will have to pay the parking fees every day you visit a Disney park, which can soon rack up. The next big thing is park tickets and although you may immediately head to the Disney site, there are other options. We recommend Floridatix as they offer a wide choice of park bundles at very competitive prices. You can choose exactly which parks you want to go to and there’s lots of information on their site, to help you choose what’s right for you! 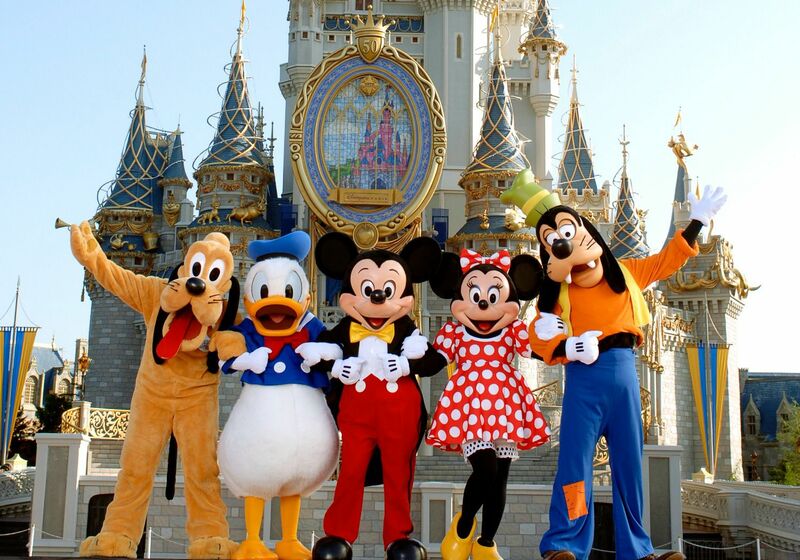 Many people buy their tickets from the holiday companies, but we have personally found that you will pay more than you would straight at Disney or Floridatix. Once your tickets are booked we’d recommend getting Magic bands. These are watch like bracelets that link up online to anything and everything Disney including your ticket, your Disney resort booking, your Fastpass bookings, your photo pass (memory maker) and even your credit card to buys things; if you wanted to! This means that to enter the parks you don’t need to carry around the attraction cards, simply use your band. It’s best to get this sorted in advance and link them to your ‘My Disney’ account, or you can buy them when you arrive in Disney Springs. There’s a whole range of themes and colours to choose from which should suit every member of the family. Now that you’ve sorted your tickets the fun can begin with planning your days. You may not have thought too much about this, but trust us working out a full itinerary really does work out for the best and ensures you get to do and see everything you ever dreamed of. After all Disney is where your dreams come true. So to get started with planning your dreams create your My Disney Account, link up your ticket numbers with magic bands and add everyone to your group using their ticket numbers. Then you can start to plan your My Disney Experience. Epcot – With a scientific and travel theme, you can visit different areas of the world and try out local foods and drinks. Hollywood Studios – A little bit of movie magic and the place to head for Star Wars and Toy Story fans. 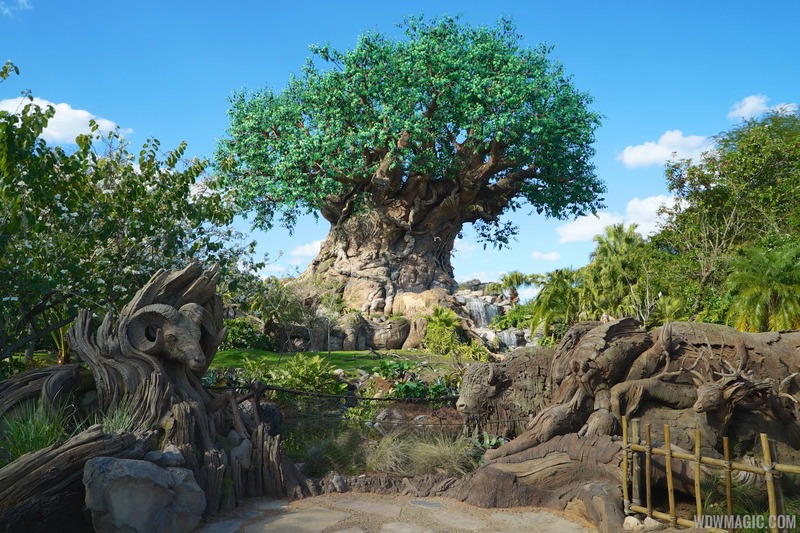 Animal Kingdom – The perfect park for the animal lovers, with a breath taking safari ride and lots of top class entertainment; plus the new Avatar Pandora. 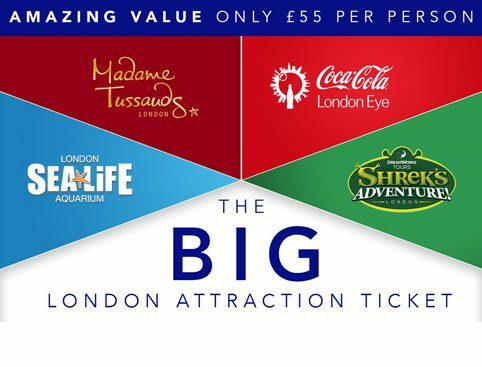 As this is your first time it would be nice to get round all the theme parks, but just be warned this will mean a lot of walking; comfy shoes are a must! Whether you spend all day in one park or a couple, will depend on the length of time you are spending in Disney and the time of year (for example how busy the queues are). Magic Kingdom and Epcot can take a whole day purely due to their size, where as you could fit Animal kingdom and Hollywood Studios into half days. Water parks are perfect for slotting in between park days, because you can relax to the sound of a 6ft wave pool; no we’re not joking. Both of the water parks have incredible slides and a lazy river, so it’s great for those with bundles of energy too. However you plan it, it’s always a good idea to keep a couple of spare days at the end for any rides or shows you may want to revisit before home time. Ok so you have your flights and accommodation booked, tickets bought, My Disney account set up and an idea of what parks you’re doing and when. Three months before you depart you should start to look at pre-booking the fast passes on rides. You can choose up to three rides a day per person in advance and for many of the bigger rides such as the Seven Dwarfs Mine Train, it’s the only way you’ll get on; unless you like queuing for 3 plus hours. Timeslots are provided when you make the booking and you are given an hour to get to the attraction and ride. It should also be noted that once you’ve picked the initial ride, the other two choice must be in the same park. You can only opt for another park after all the ride have been used up. Once all three passes have been used then you can add another ride onto fast pass. We personally prefer Universals fast pass system, but any method of reducing the waiting time is great by us. Your three fast passes aren’t limited to rides, as you can add some meet and greets into the mix. Mini and Mickey Mouse is always a good option, as the queues for them can be very long. You can see them in their safari gear at Animal Kingdom, or in their typical outfits in Magic Kingdom (Or both!). You’ll also find characters out in the parks too, so if there’s someone specific you’ve always wanted to meet then use the My Disney app to find them. Characters tend to only be out for set times of the day so it’s important to plan, or you may be disappointed. We found Epcot to be a great place to meet Disney Princesses and make sure you take a wonder over to Gaston’s tavern in Fantasyland at Magic Kingdom. Even if you don’t want to join the huge queue to meet Gaston, its fun to watch him meeting everyone else! You really can’t miss the night time shows, there’s one in each theme park and they are so spectacular you may want to see some more than once. Make sure you grab a copy of the map and entertainment guide for that day, as it will have the times for meet and greets and the shows. Disney World Florida for First Timers Packing Tips! So now that you’ve organised a rough schedule and pre-booked some rides, you have some waiting time on your hands. So we’ll cover a few pointers on what to pack for the holiday of a life time and also on the days out. As we’ve already mentioned you’re going to be on your feet all day most days, so comfy shoes are an absolute must. Florida is the sunshine state, so most of the year you can get away with shorts and t-shirt. However there can be the odd chilly or rainy days, so it’s worth having small layers like zip through fleeces, waterproofs or rain poncho’s and long trousers or jeans. A cap is a must, sometimes you don’t notice how hot the sun is and with it beating down all day on your head it’s easy to get burnt or sun stroke. If you forget to pack one you can always buy a special one from Disney, to add to the memories. We always bring clothes with plenty of pockets (if they’re zipped even better), because if you can get away without taking a bag you don’t have to go through the bag check at security. This means you get in quicker and it also makes it easier for going on rides. As you leave your accommodation grab a bottle of water, you’ll be buying food and drink throughout the day but it’s important to keep hydrated; so start each day as you mean to go on. It’s easy to pick up a multi pack of water at the supermarkets, so you can keep a good stock in your accommodation. 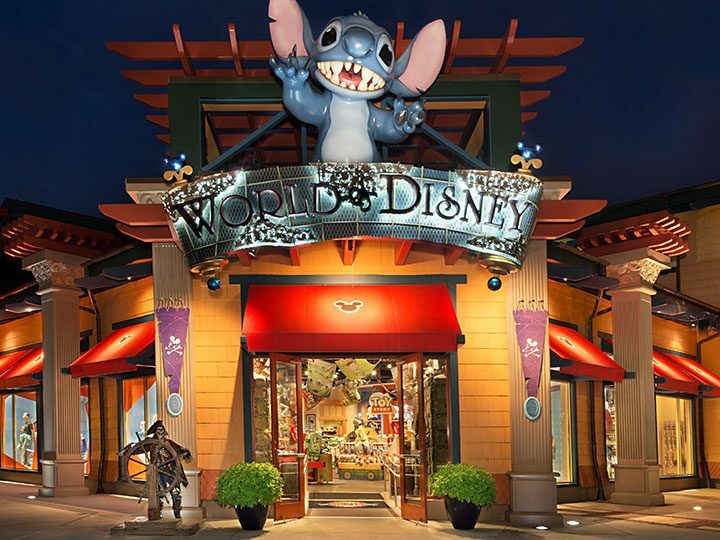 If you’re staying in a Disney resort and don’t have access to a car, then fear not as they will have a shop on the complex selling a wide range of food and drinks. So you’re ready, but we just want to give you some last bits of advice before letting you head off. Once you’re in the parks there is free WiFi so no need to use up all your data. We recommend downloading the My Disney Experience app as then once you’ve been on your three pre-booked fast pass rides you can start to book more…just one at a time at this point. Top tip for the Star Wars March of the First Order in Hollywood studios. Stand on the edge of the pavement with the fountain behind you on the road leading up to the central stage, opposite the shop Tailors to the Stars at 5 to the hour. March runs every hour from 10am-4pm. Then make sure you have you phone read to record! If you’ve read this far, this holiday is definitely on your bucket list, if not already half booked!! We hope you have the holiday of your lifetime and that by sharing these few pointers we here at Make a Bucket List have helped to make your trip extra special!